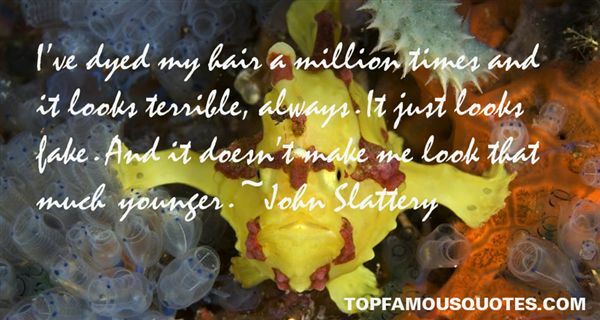 Reading and share top 14 John Slattery famous quotes and sayings. 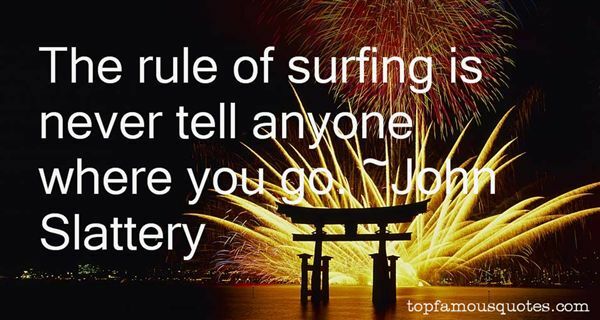 Browse top 14 most favorite famous quotes and sayings by John Slattery. God is merciful to all, as he has been to you; he is first a father, then a judge." What Did John Slattery Talk About?